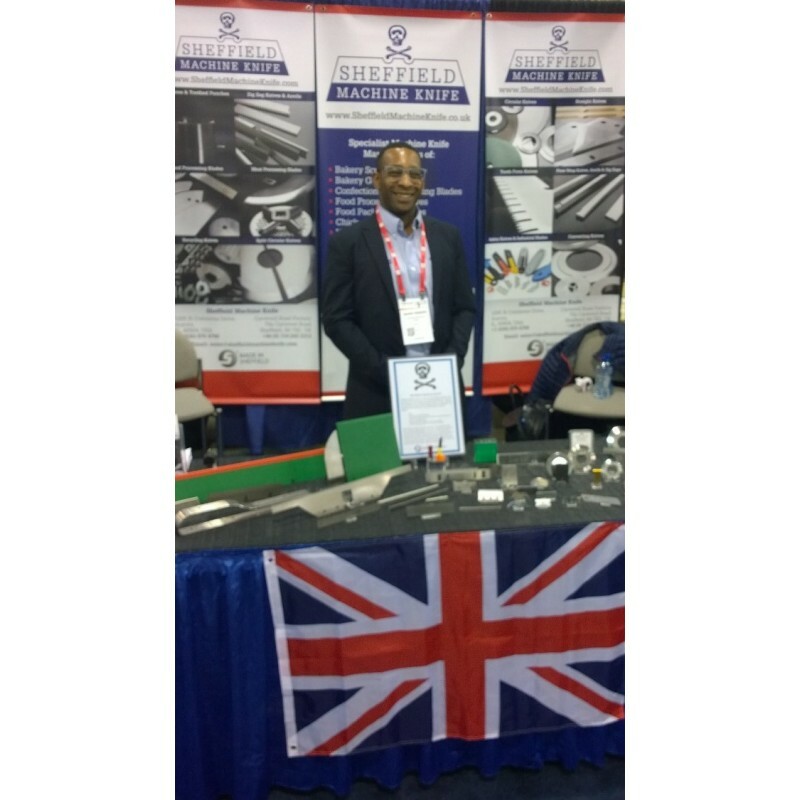 Sheffield Machine Knife had a busy time at the prestigous and sold out International Cheese Technology event in Milwaukee 17-19th April 2018. It was a wonderful opportunity to connect with this HUGE market but also to showcase our range of cheese processing and packaging knives. As Mark said "This is a huge show for the cheese industry and a great opportunity to connect with many customers in a single location and show off what we do. We had a great location and saw a lot of potential customers whilst also sampling some excellent cheese. Plus being in WI the beer started at 3 o'clock which made people even more willing to stay and chat"